After we have received your enrollment application and $60 enrollment fee, we will notify the Board of Education in your county that your child is enrolled in our program. We will also request records from the last school your child attended. Once we have received these records, we will contact you to discuss the courses we recommend for your student, as well as the total cost for the year. The cost for each subject/credit is $120 for students in 1st through 12th grades*. This includes workbooks (or computer programs) and tests, score keys, test keys, and shipping and handling – everything you need to begin homeschooling! We offer easy and convenient payment plans**. We recommend students take at least 5 subjects unless they are upperclassmen and only need a few credits to meet the minimum graduation requirements. The following information breaks down our payment plans for you. We have used a 5 subject example for each of the plans listed below. Please note that these are only examples and that the pricing for your student's curriculum may vary, according to the amount of curriculum needed. If you are able to pay for the entire year's worth of curriculum up front, we offer a 5% discount. Using our 5 subject example, the total would drop from $600 to $570 for the year. Not ready for a large payment? Due every other month, this payment plan breaks your total up into four easy payments. We add a 5% convenience fee to help defray the costs of extra shipping and handling. Using our 5 subject example, this would split your total into four payments of $157.50. 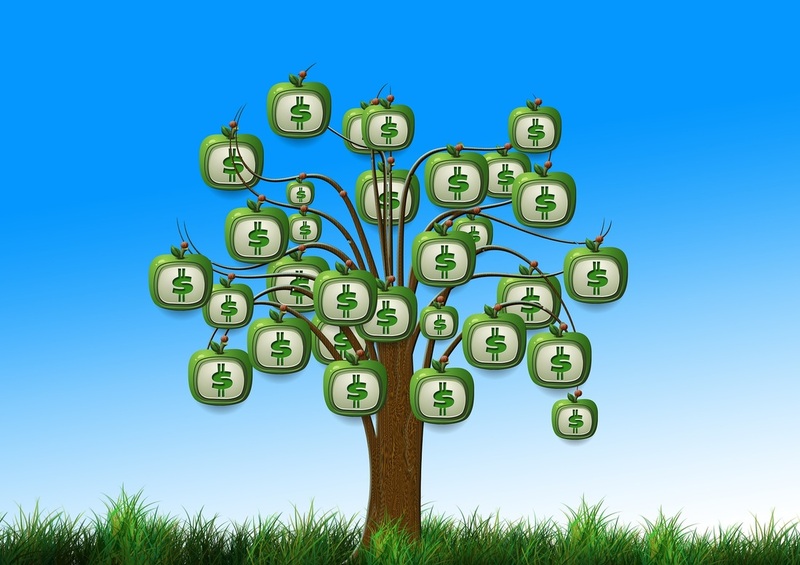 We know that money doesn't grow on trees. If you need a smaller payment, this is a great option. Due every month, this payment plan breaks your total up into eight payments. We add a 10% convenience fee to help defray the costs of extra shipping and handling. Using our 5 subject example, this would split your total into eight easy payments of $82.50. *Kindergarten pricing is $300 for the year. Payment options would be 1 payment for $285 or 4 payments of $78.75. **Students wishing to use computer software for all subjects must pay for their entire year up front. We do, however, allow use of payment plans if two or more subjects are workbooks.